 Free Mac CRM Software - Customer Relationship Management & Business Contact Database Software. Increase sales and customer retention with Reflect CRM database. Track accounts, contacts, leads, things to do, events, notes and your sales funnel. 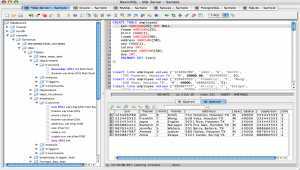 Query, edit, browse, and manage databases. 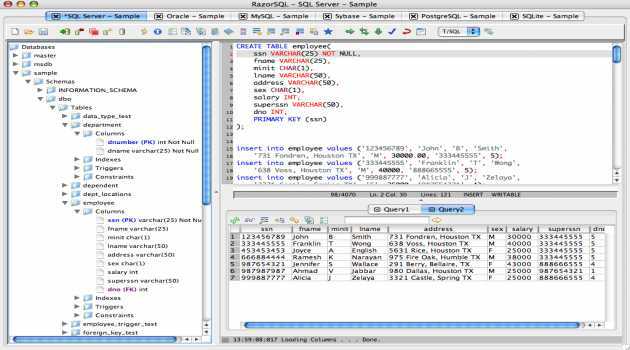 RazorSQL includes an SQL editor, query tool, and built in database. Visually create, edit, alter, drop, and view objects as well as import and export data. 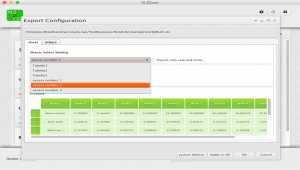 Browse objects with the database navigator. 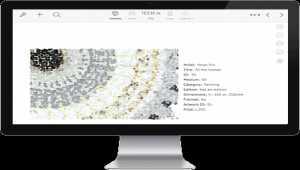 With Tessera you have all the features you need to manage every aspect of the artworks in your life. From collections to artists producing artworks to galleries selling artworks. 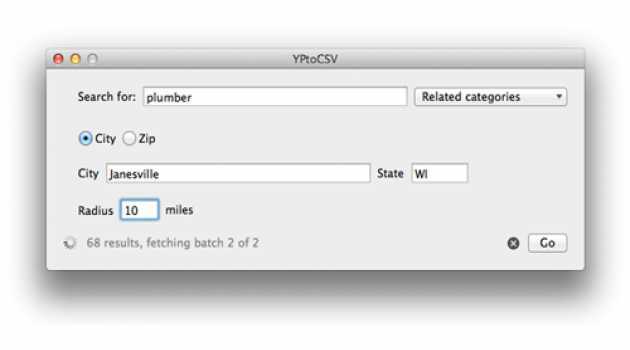 DBF to CSV Converter for Mac allows you to convert your dbf files to csv (comma-separated value) format. Generally, you can use any delimiter, such as TAB, semicolon etc. Besides, you can optionally conclude character fields in quotes, etc. XLS to CSV Converter allows you to convert your Excel files to csv (comma-separated value) format. Generally, you can use any delimiter, such as TAB, semicolon etc. Besides, you can optionally conclude character fields in quotes, etc. CSV to DBF Converter for Mac allows you to convert your csv (comma-separated value) files to dbf format. Generally, you can use any delimiter, such as TAB, semicolon etc. Besides, you can customize the output file, say select the output codepage etc. 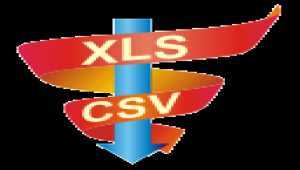 CSV to XLS Converter allows you to convert your csv (comma-separated value) files to Excel database (.XLS or XLSX). On the 'Options' tab you can define a delimiter, such as TAB, semicolon etc. XLS to DBF Converter for Mac allows you to convert your Excel files to DBF format. You can select different types of dbf files, such as dBase III, FoxPro etc. Besides, you can optionally remove trailing spaces or new line symbols.